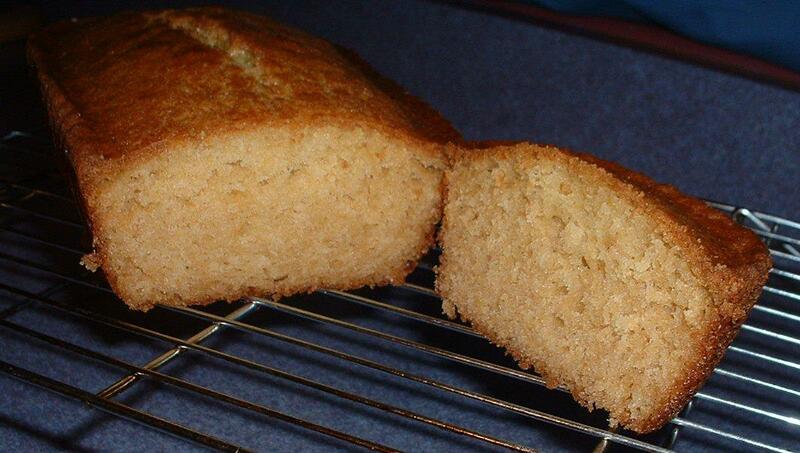 This Lemon Amish Friendship Bread is one of our super easy recipes. It’s a recipe with a citrusy twist with a bright burst of flavor! If you’re a lemon lover, this recipe definitely needs to go on your “To Bake” list. For an extra lemon-y boost, mix half the lemon zest into the batter, about ½ tablespoon. Want to dress this recipe up a little? Once the bread has cooled, drizzle with our Easy Vanilla Glaze and sprinkle the remaining lemon zest into the glaze before it sets. This Lemon Amish Friendship Bread recipe has a citrusy twist with a bright burst of flavor! In a large mixing bowl, add ingredients as listed except grated lemon zest and dusting sugar. Pour the batter evenly into loaf or cake pans and sprinkle with lemon zest and the remaining sugar on the top. 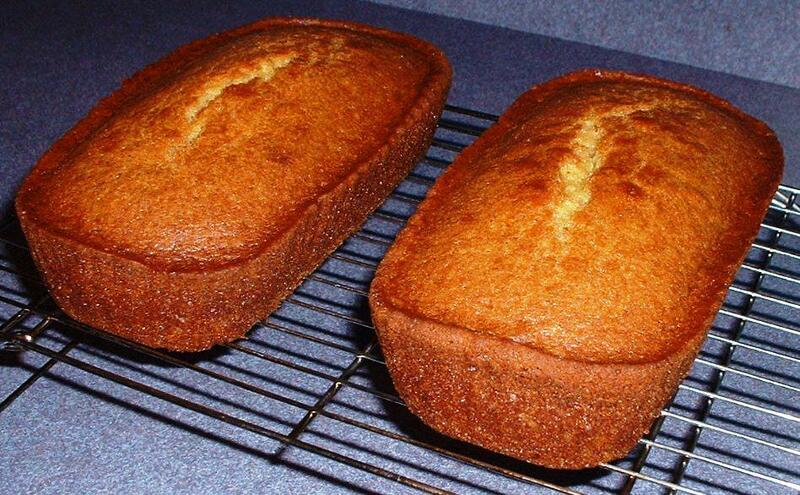 The recipe calls for 1 cup of sugar…then the directions say to dust the loaf pans with 1/2 a cup of sugar and then the remaining goes on top of the loafs. Do I still put 1 cup of sugar in the batter?? Or am I truly putting 1/2 cup of sugar on top of 2 loafs of bread?? 1 cup of sugar is for the recipe, plus sugar to dust (up to 1/2 cup). We’ll update all the recipes to make this more specific, April. Thanks! I make a variation of this but use 2 packages of lemon pudding plus 2 packets of lemon koolaid powder which really boosts the lemon flavor as well as a generous amount of dried cranberries. Can you use a bundt pan for this recipe? Yes, Bundt pans are one of our favorite ways to make Amish Friendship Bread. We’ve found the cook time to be about the same but do a toothpick test do be sure. Just made this and was hoping it would be like the Starbucks lemon loaf. Its WAY better! I used lemon essential oil instead of extract and its perfect. Hi Melanie! Woot, we love to hear that! So glad it turned out awesome — we love the lemon loaf too, and know EXACTLY the Starbucks version you’re referring to. Thanks for being in the Kitchen with us! I made this one but added blueberries to it and my son devoured the leftover loaves from the Farmers Market in one evening. Thankfully, there were only 2 mini loaves leftover. But he raved about how they tasted even better than the muffins you get at the bakery! My nephews favorite flavor of things is lemon. I made this just for him on his birthday and he LOVED I!!! Even made a lemon glaze for it. Also made some for my mom. She could not believe how good it was. Need to make more. I would make this for my husband and grandson, they like any lemon desserts. Lemon Amish Friendship Bread sounds delicious. I think I will make this but add blueberries. Yum!!! Can I use lemon juice? also can I use any part of lemon cake mix in this? I bought cook n serve instead of instant pudding. Is this a problem?